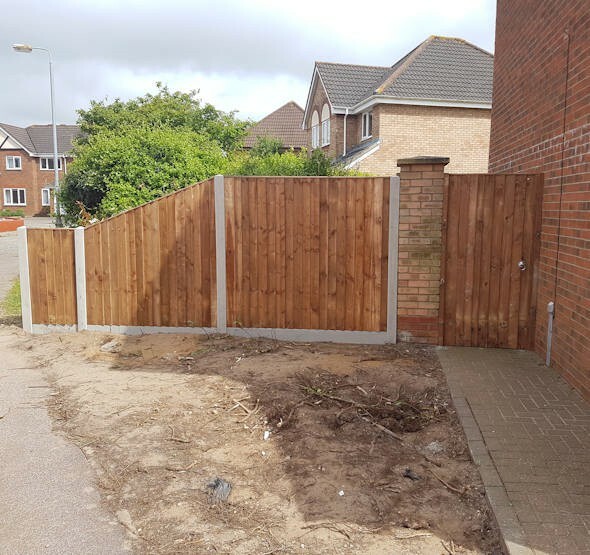 Our small team of gardeners have been working throughout Norfolk for many years and can take on any job from cutting grass or a hedge to laying a new patio or fitting a new fence. We have built up an excellent reputation for producing high quality work and are large enough to accommodate the most demanding requirements but small enough to care for our clients on a one to one basis. So, if you are looking for a one off or a regular gardening service , contact our team of experts today. 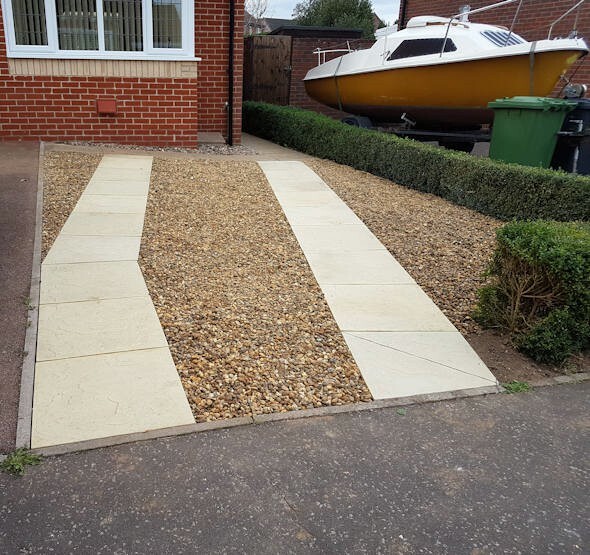 As a family business we pride ourselves on our dedication to our customers and it's our attention to detail that sets us apart from our competitors. We are able to offer diversity to our customers, therefore, no job is too small or too large. 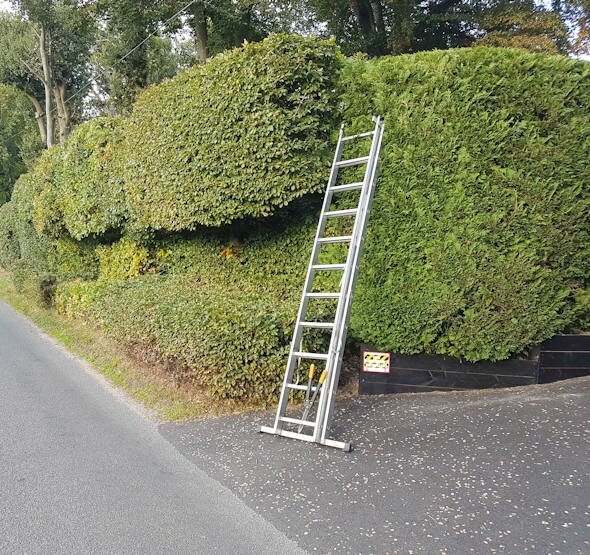 From cutting your lawn on a regular basis or laying a new driveway to repairing your shed or cutting down a tree, if you are looking for a gardener who is committed to providing excellence in service and solutions tailored to your specific needs, you've come to the right place. 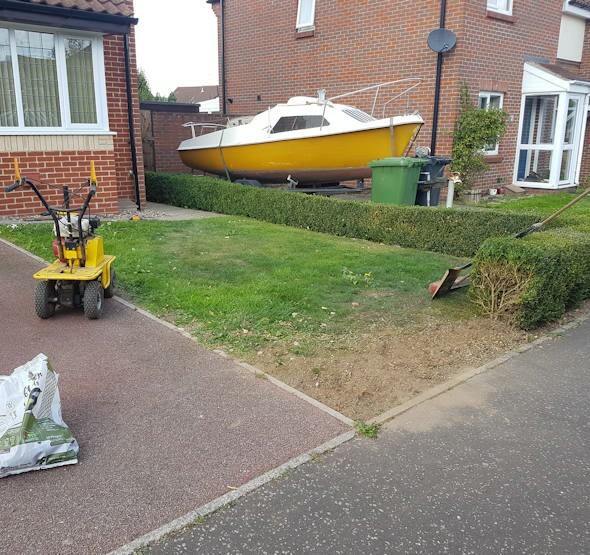 K P Dacks Garden Services works closely with local businesses and organisations in the upkeep of local village greens, playgrounds, schools, other public places and large grass areas. We work with regular clients - Heritage Will Writers, Klair House Care Homes as well as local scout groups. 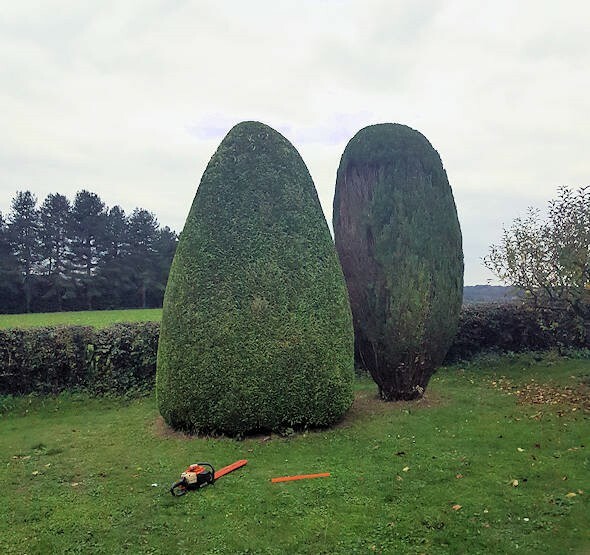 Whether you are looking for help with large grass areas, domestic gardens, hedge and tree cutting, conifer trimming, weeding, seasonal pruning, rotovating, scarifying, turfing and shed repairs or small hardscaping projects, paths, patios, driveways and fencing we can provide competitive rates and excellent work. Free quotations and full public liability insurance.